Comcast was founded in 1963 in Tupelo, Mississippi, by Ralph J Roberts, Daniel Aaron, and Julian A Brodsky. The name comes from a combination of communication and broadcast. The company is one of the largest video, high-speed internet, and phone providers in the US. 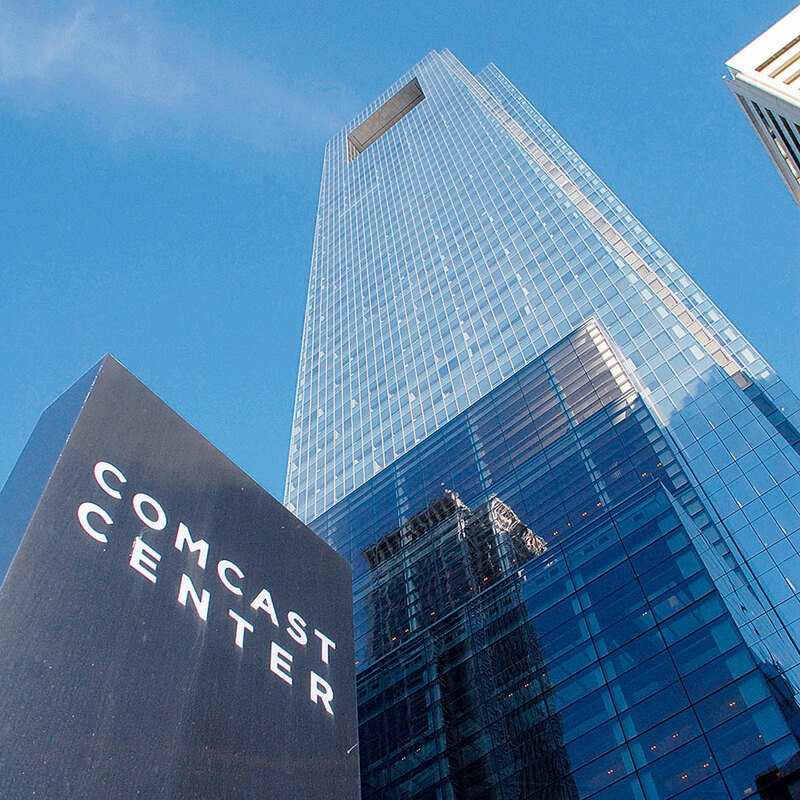 Comcast had a strong 2012, fighting off competition from three of the four largest networks, who reported drops in audience figures between two and eight percent. Comcast, meanwhile, managed to boost viewership by 19 percent. Comcast has over 22 million subscribers and announced in 2012 that it was in talks to offer video game services.